3rd Sunday Lent – ‘What do you want’ and ‘Where do you hurt’? Abram (later to be given a new name Abraham) experiences the first ‘call’. It becomes the ‘pattern’ of each person God continues to ‘call’, move, inspire. God seems to want each of us to ‘move’ from our current place which could be psychologically, spiritually, geography. In the season of Lent what would it mean for you to ‘Go forth from the land of your family, your home’? What attachments may be stopping you hearing God’s ‘call’? God promises a response to those who respond to the mystery of divine inspiration – blessing! The word is mentioned 5 times. How could your life become more of a ‘blessing’ so that others might remember your life as a beautiful legacy. Have you considered the name of ‘christian’ is honored or dishonored through your life and example. How could those who bear the name ‘Christ’-ian make a huge impact on the world during Lent? Traditionally the practices of prayer, fasting and giving are meant to do this. What would you suggest? ‘Bear your share of hardship for the gospel’. Do you know anyone or any project that is experiencing ‘hardship’ in trying to bring God’s love to the world? It often requires great sacrifice and walking in faith like Abram into unclear territory’. In this season of lent how could you learn about, give generously, ‘bear the burden’ so as to bring God’s blessing upon the world? If you made a decision to give are you willing to give so that you share in a little insecurity and discomfort so as to bring others into security and comfort? Peter, James and John are three disciples Jesus chooses to give a special experience of who he truly is. A ‘mountain’ or ‘high place’ was symbolic of a place where one can ‘be in touch with God’. 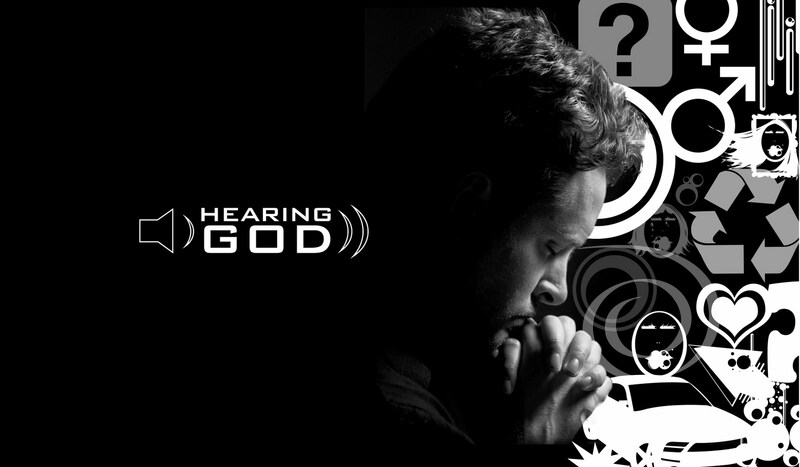 Where is a ‘place’ where you feel close to God and helps you ‘listen’ to yourself and God? Jewish people remembered living in tents in the 40 years of wandering in the desert. They believed God would come among them and look after them again with the coming of the Messiah. They thought Moses or Elijah would come again. Peter acknowledges Jesus’ true identity. White symbolizes divinity and Jesus being truly God among us. What are you waiting for God to ‘do’ for you? Can you identify ways God is showing himself present and active now in your life? The disciples were ‘afraid’. Have you ever been ‘afraid’ of breaking a love relationship with someone close to you? This is called ‘holy fear’. How could you live a ‘holy fear’ this lent? This entry was posted on Wednesday, March 12th, 2014 at 2:53 pm	and is filed under lent. You can follow any responses to this entry through the RSS 2.0 feed. You can leave a response, or trackback from your own site.